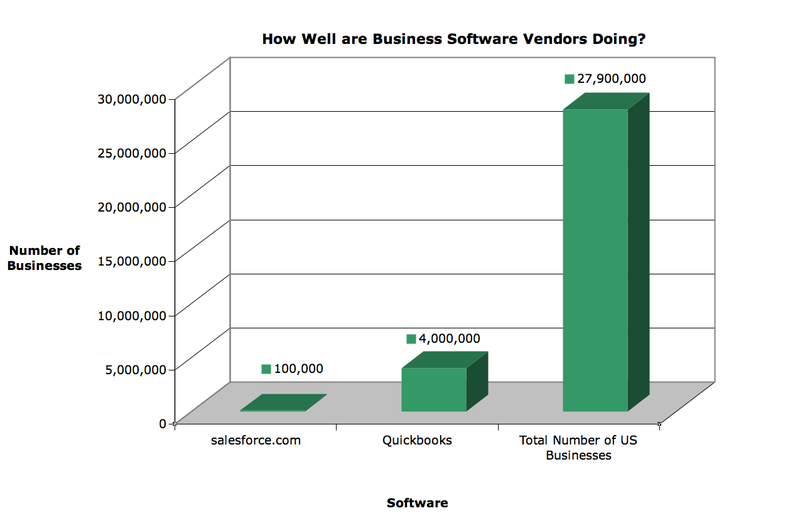 About Enterprise Software — Open Source Strategies, Inc.
As great as Salesforce.com and Quickbooks are, there is a big and unmet need for business software still. 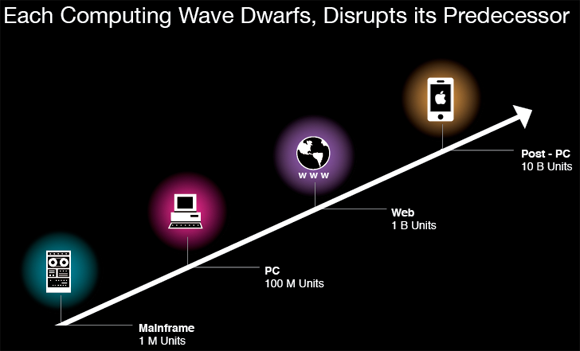 We are entering a new computing wave, where a new technology platform will revolutionize software. The world of social media and mobile devices is fundamentally changing the way we work.